Anyone who calls America home or is even visiting for the first time should seriously consider a trip to Philadelphia to learn about how American democracy was born and evolved into what it is today. Admittedly, this is a must-see destination for history buffs, but it’s also a modern and vibrant city that’s full of exciting festivals and green spaces that are refreshing and beautiful. Philadelphia was given the nickname, “the city of brotherly love,” from William Penn because it was established as a place for friendship, freedom, and acceptance. The city still holds these values and is an incredibly friendly place to visit any time of the year. These are some of the top things to do when you visit Philadelphia, and there are lots of great accommodations available once you’ve settled on dates for your trip! Probably the most iconic landmark in Philadelphia is the Liberty Bell, so a trip to see it is a must when you’re in town. The bell was once used to call the town’s leaders to meetings, but it was later adopted as a symbol of freedom by everyone from abolitionists to war protestors and Native Americans. 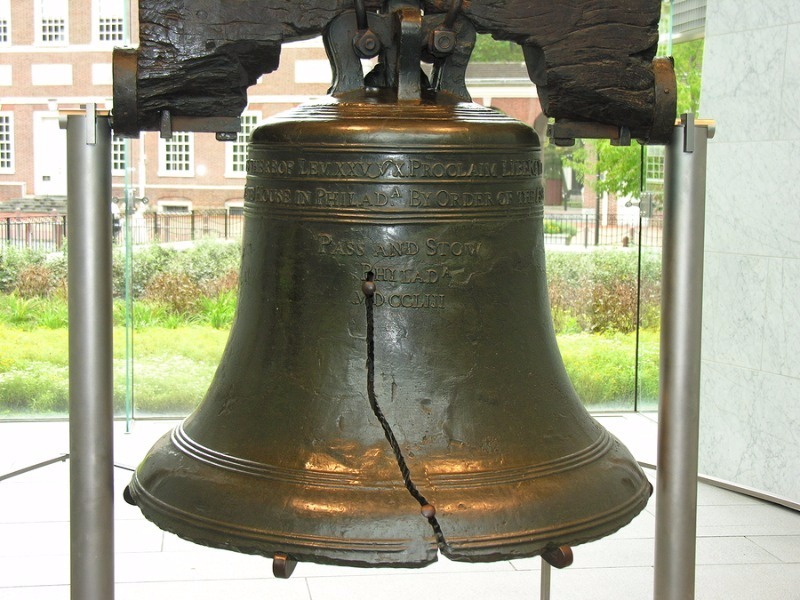 It is free to visit the bell, which is part of Independence National Historical Park. Also in the park is Independence Hall, which is where the Declaration of Independence and Constitution were signed. It’s a World Heritage site, and most people start their visit at the visitor center. 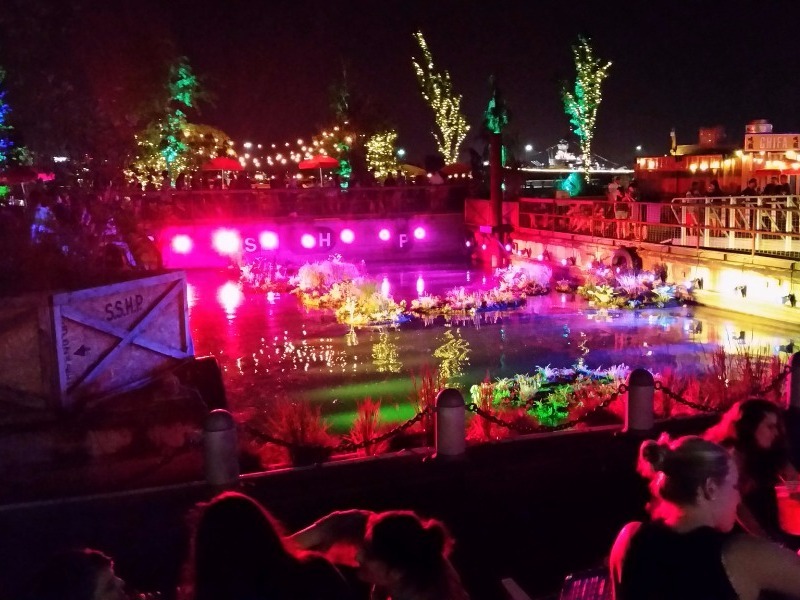 There are lots of festivals that take place in Philadelphia, but one of the most memorable ones is the Chinese Lantern Festival. It takes place in April and June and has a 200-foot-long Chinese dragon as the centerpiece. 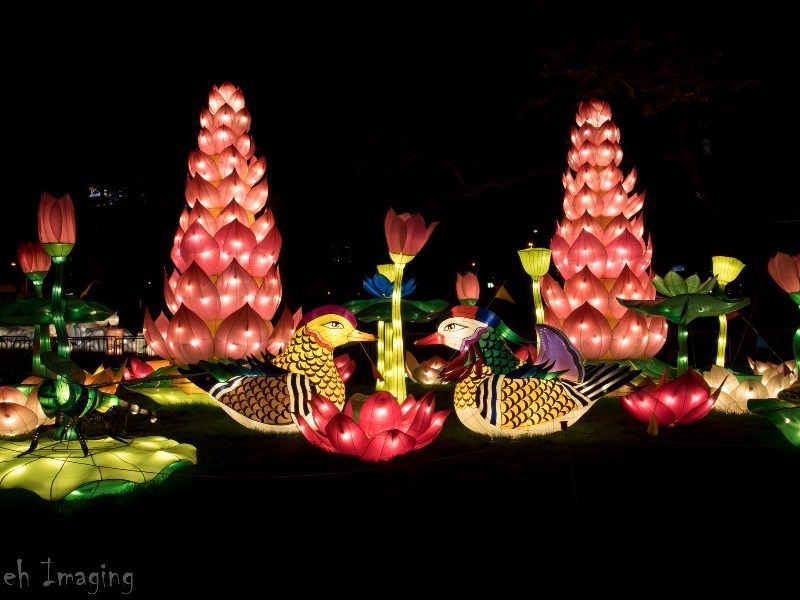 Past festivals have featured a three-story-tall pagoda, illuminated lanterns that light up the night sky, and even animal lanterns that are fun to see in the daytime or at night. Artisans from China construct the lanterns, and there are nightly live performances to check out with acrobatics and dance. This is an awesome urban beach area with a floating restaurant, beer garden, games like ping pong and shuffleboard, and a picturesque waterfront boardwalk. New restaurants are popping up all the time here, and the park is illuminated at night with LED lights hanging from the treetops. This waterfront oasis is free in the summertime and makes for a romantic evening out. Check the park’s calendar for the dates you’ll be visiting to see if there are any musical performances, yoga classes, or other events going on. 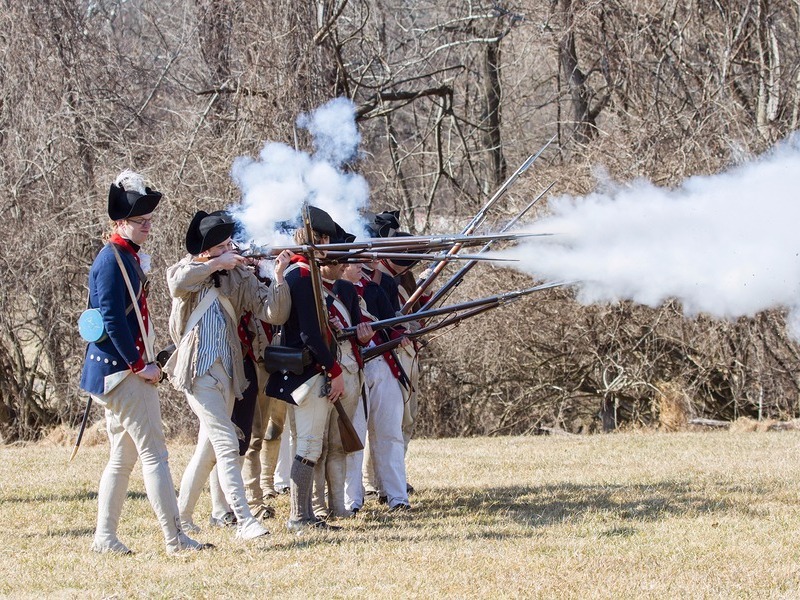 Take a guided tour and get ready for some living history demonstrations when you visit this park in Philadelphia. This is where the Continental Army camped out during the Revolutionary Warn in 1777-1778, and today it honors the sacrifices the solider made to secure freedom in the United States. Take a self-guided or guided tour of the park to see the encampment sites. Guided tour fees are $17.50 for adults, or you can drive around to the nine major tour stops along the 10-mile encampment route on your own, which takes between a half hour and two hours to complete depending on how interested you are. Farmer’s markets have gotten popular in small towns and big cities all across America, but the oldest one in the country is in Philadelphia. 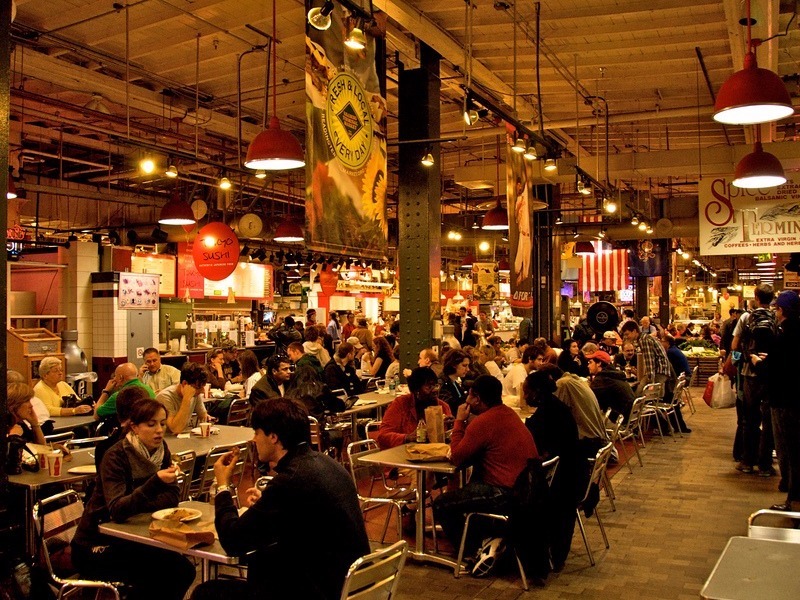 Reading Terminal Market is a top attraction here and has some amazing produce, cheeses, sandwiches, and deserts. At least six million people visit this market each year! You can take a Taste of Philadelphia Market Tour on Wednesdays or Saturdays to learn more about its history, or take a cooking class with a local chef for Sunday brunch. 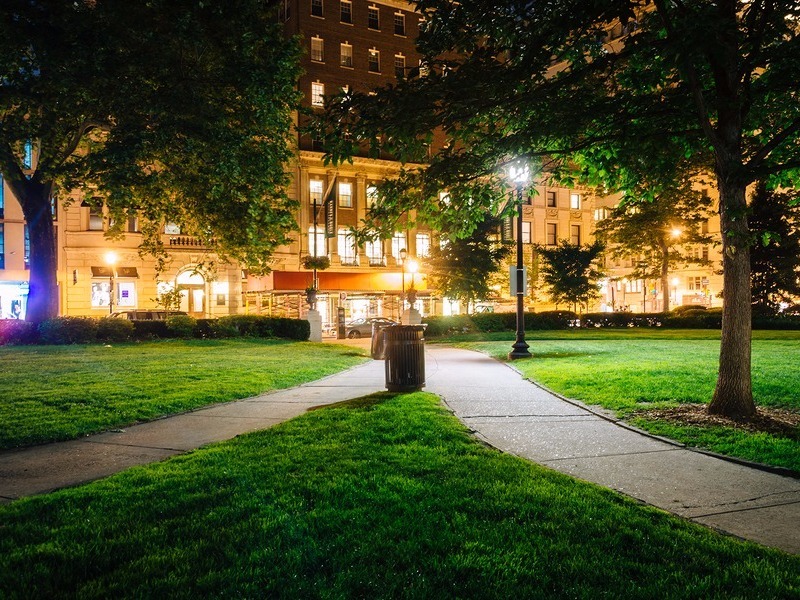 A swanky and elegant neighborhood in Philadelphia is Rittenhouse Square, which you might not guess was once a grazing area for livestock! Today this is a great place to find high-end shops and fancy restaurants to celebrate something special. Or to visit the area for free, pack a picnic lunch and enjoy the park, which is located along Walnut Street between North 18th and 19th Streets. 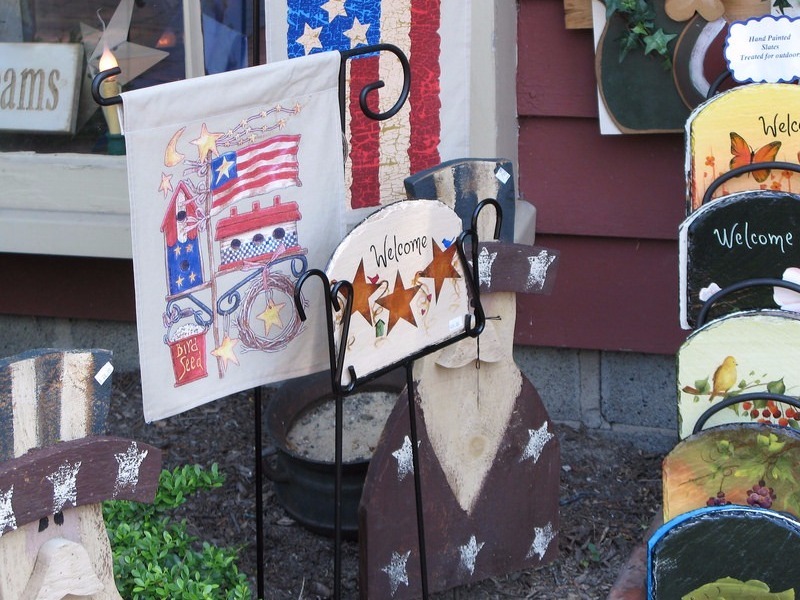 Another interesting area to walk and shop near Philadelphia is Peddler’s Village. This is a great place to witness colonial-style charm, and it’s just an hour away from city center. Here you can browse specialty shops, dine at quaint restaurants, and attend family-friendly festivals. Visitors have been coming to this part of Bucks County for over 50 years to escape the everyday routine and experience a simpler time of life. Don’t miss the Giggleberry Fair for wholesome family fun and consider staying at the Golden Plough Inn if you plan to stay in the area for a couple days. When William Penn began developing the city, he had five original squares in the city plan. One of these was Franklin Square, which is now a top destination for families visiting Philadelphia. 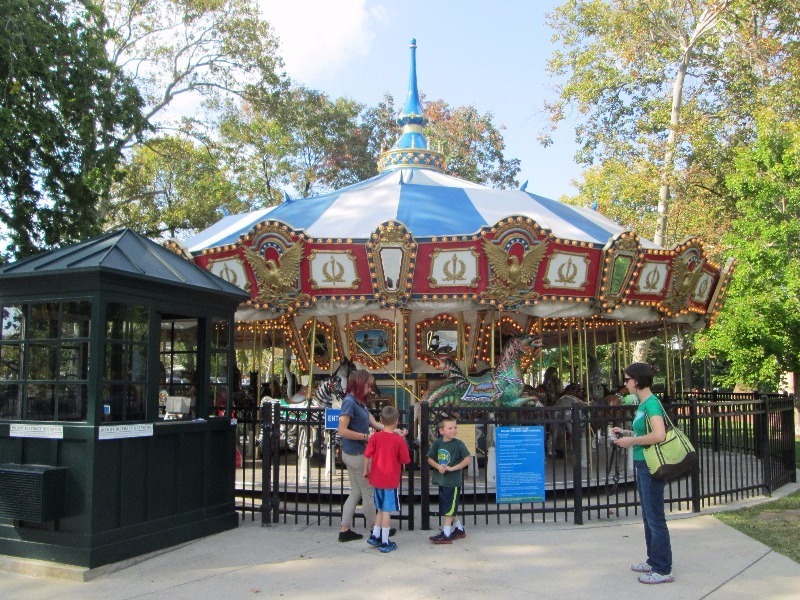 This is a theme park are with miniature golf, a carousel rides, horses, and a playground. Even if you aren’t travelling with kids, this is a fun place to relive your childhood and indulge in some fries and a milkshake. 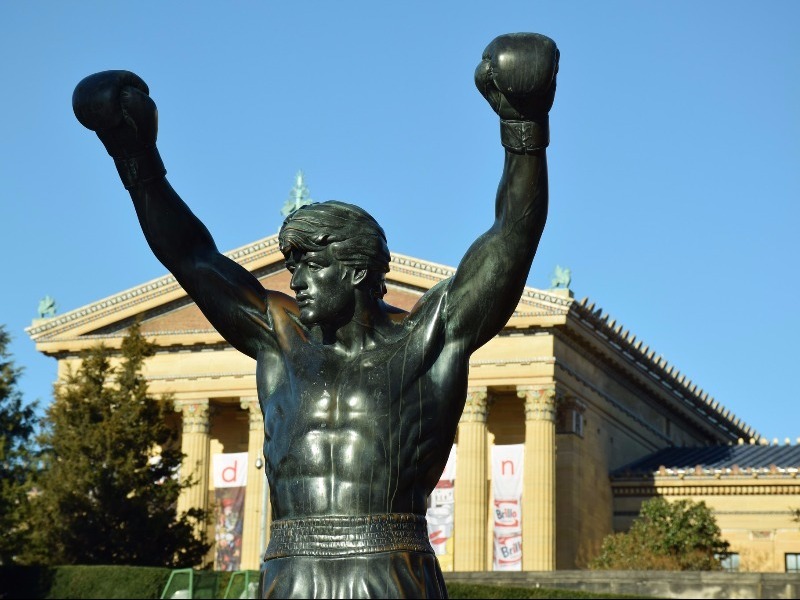 Another thing that Philadelphia is famous for is the Rocky movies, and the Rocky steps and statue are some of the most popular tourist attractions in the city. Snap a few photos of the statue and then run to the top of the steps in dramatic fashion on your first trip to Philadelphia. 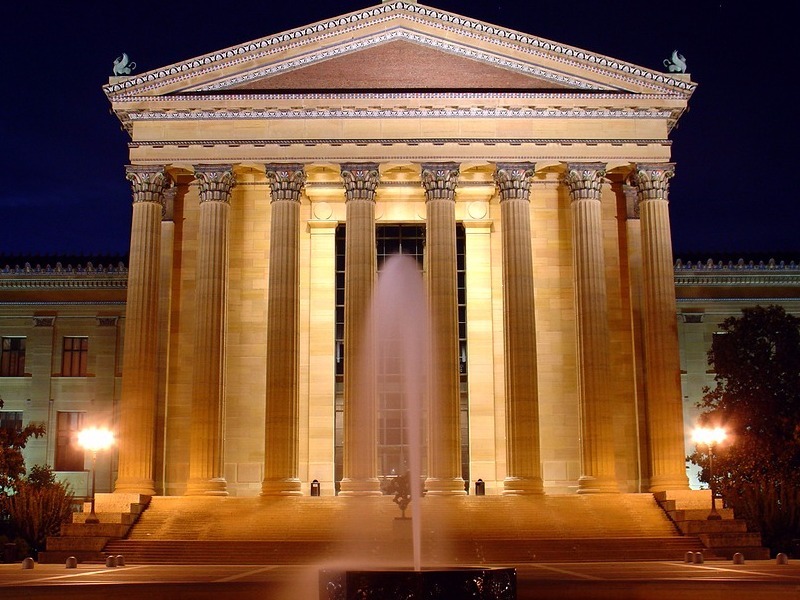 Philadelphia’s art museum is the third largest in the country and made even more famous for being the steps that were immortalized by the Rocky films. There are a couple hundred galleries here and hundreds of thousands of works of art, including paintings, sculpture, textiles, and more. You might not know it if you’ve never been here before, but Philadelphia has a fascinating street art scene full of skillful graffiti creations and colorful murals. 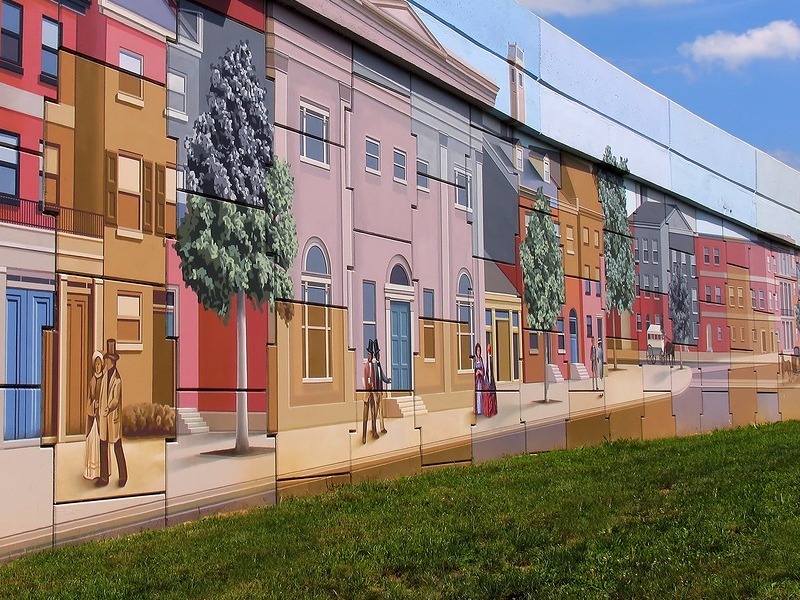 The city’s mural arts program began in 1984, when the Anti-Graffiti Network worked with graffiti artists to turn their talents into beautiful murals. There are thousands of murals in the city that celebrate everything from LGBT rights to women’s empowerment and the city’s history. You can even take a mural tour if you want to learn more about the artists who created them. Not only is Philadelphia considered to be the birthplace of democracy, but this is also where one of America’s favorite traditional foods originated too: the cheesesteak! Philly cheesesteaks can be found in restaurants all over the city, but don’t stop there with your culinary exploration. Philadelphia is a wonderful town to visit for foodies, and each of the city’s neighborhoods offers something a little different. Explore the different areas to sample Italian restaurants, micro-brew bars, Polish supermarkets, and much more.